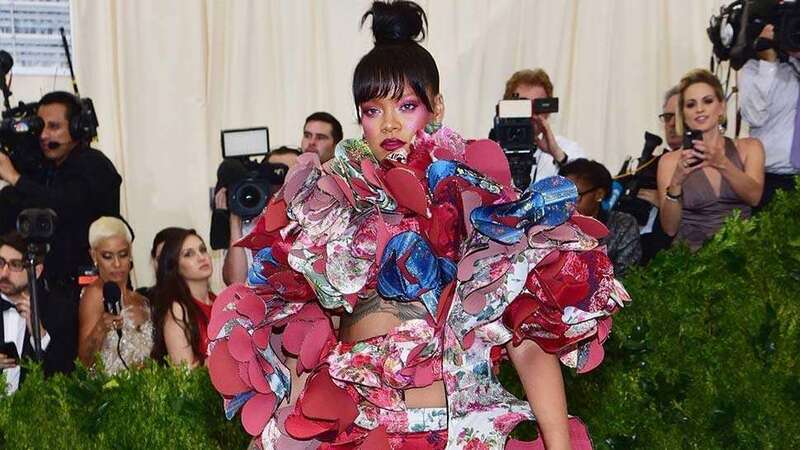 Breaking News is hopping on the logomania bandwagon. 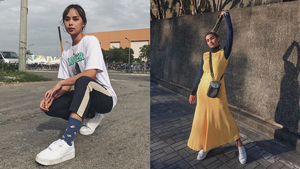 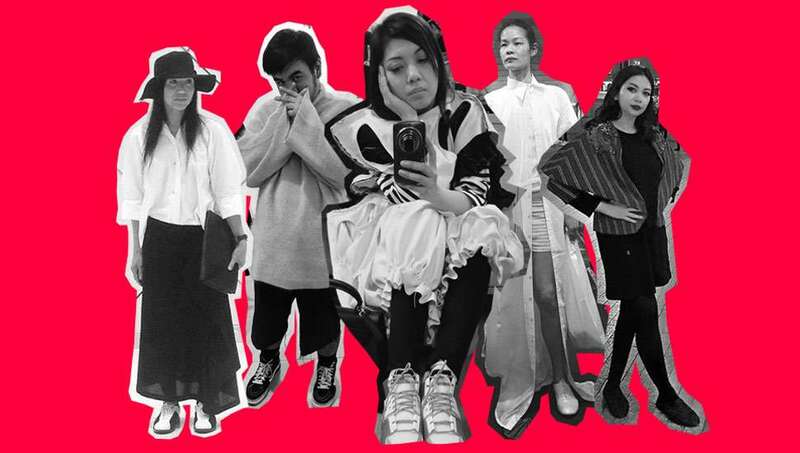 Clearly, COMME des GARÇONS isn't one to be left behind when it comes to street style trends.  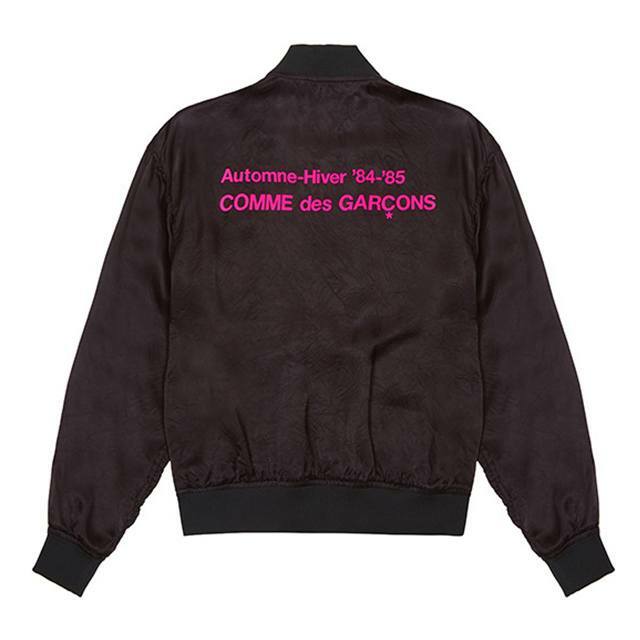 In fact, the Japanese brand recently launched a new line called Breaking News under CDG, Rei Kawakubo's 18th label under the COMME des GARÇONS conglomerate. 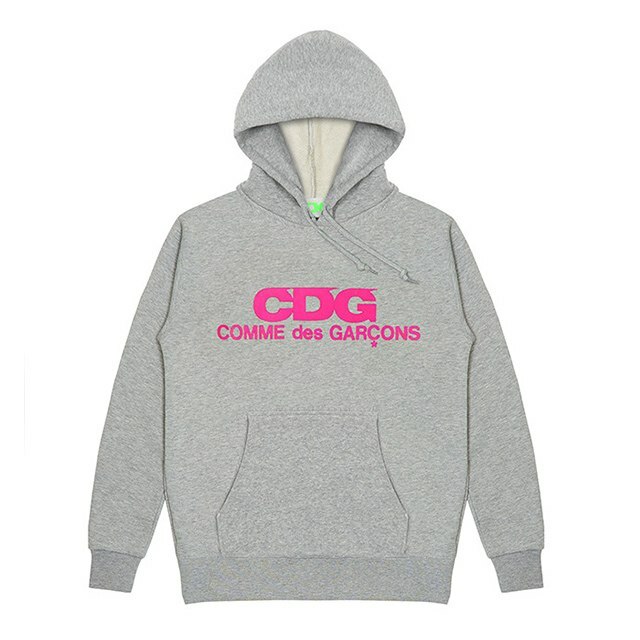 CDG is among the conglomerate's main womenswear line, including Tricot, Homme, Shirt, Noir, Black, and Play. 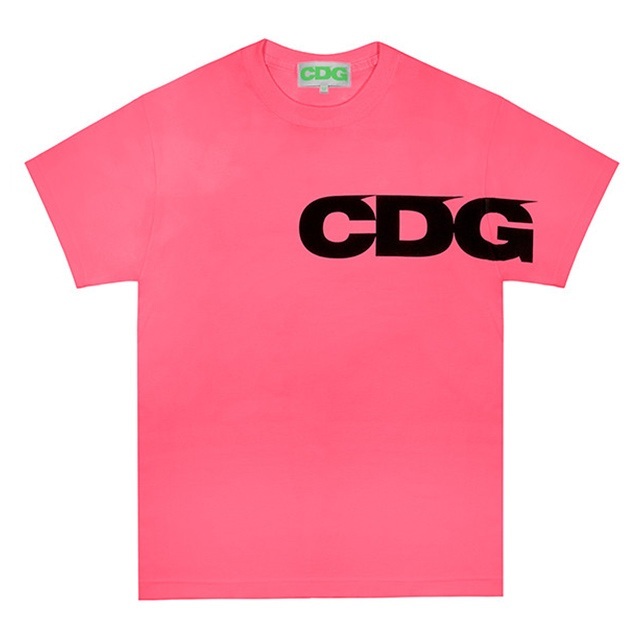 This pink fluorescent shirt is a surefire way to catch attention on the street. 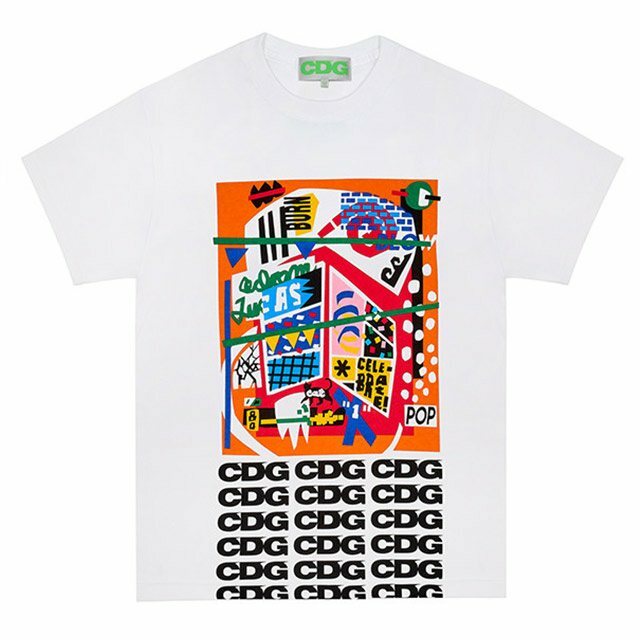 Upgrade your regular white tee with this Adam Lucas x CDG Breaking News shirt. 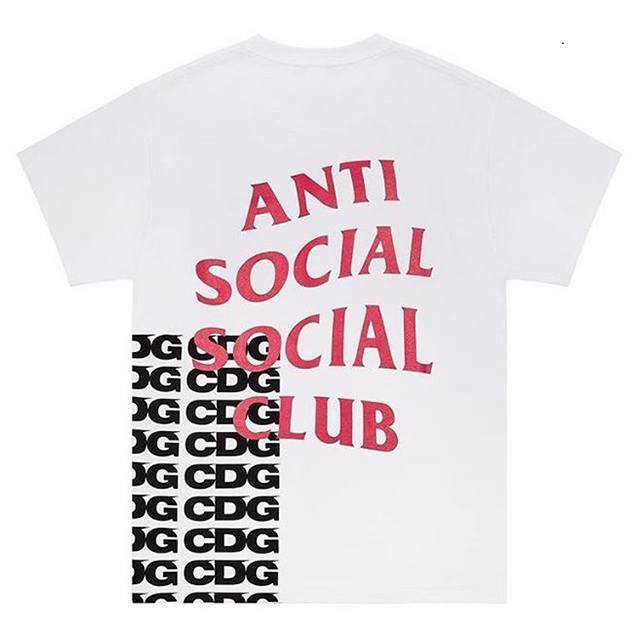 CDG Breaking News also collaborated with Anti Social Social Club to give you a fresh spin on this cult-favorite brand's white tee. 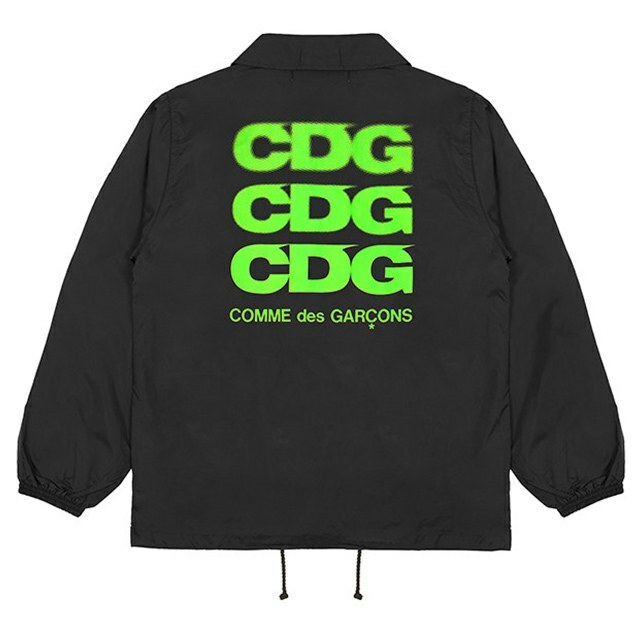 These bomber jackets and hoodies emblazoned with the logo in fluorescent colors are great investment pieces for the rainy season! 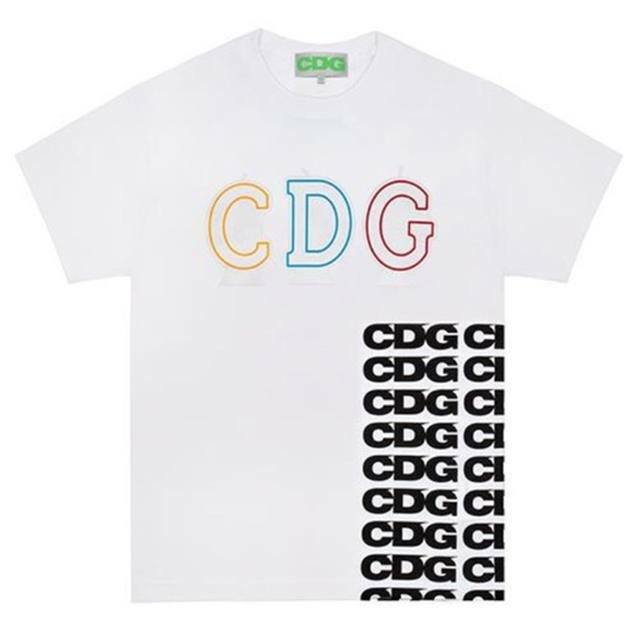 Don't forget to complete the logo fever with these CDGCDGCDG canvas sneakers. 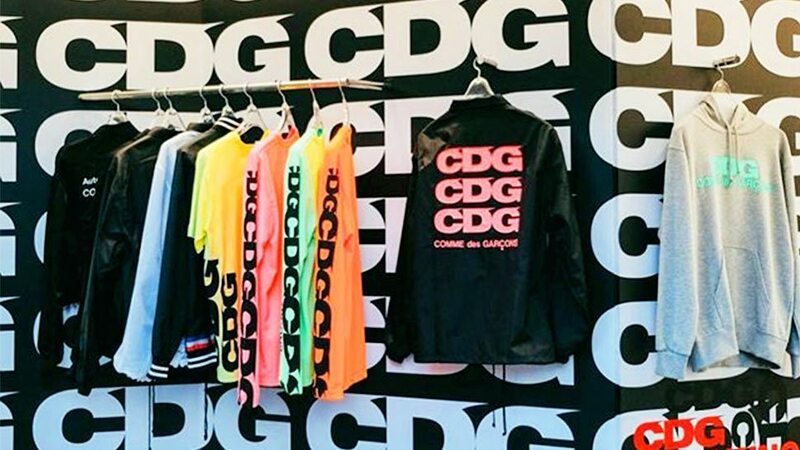 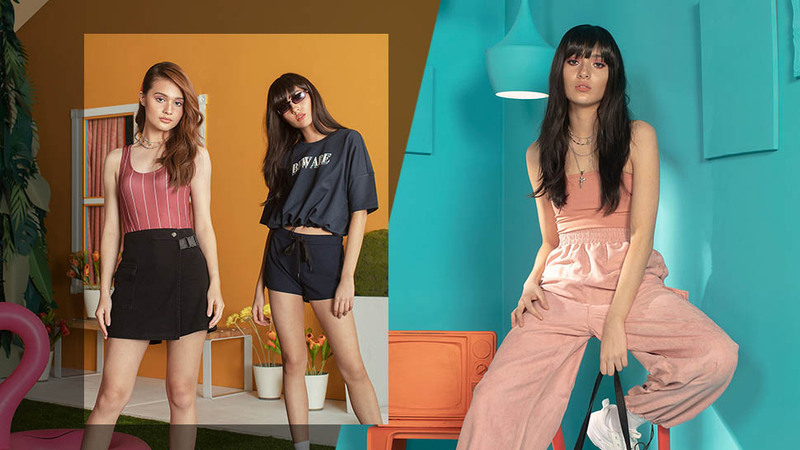 The full CDG Breaking News capsule collection is now available in Manila at COMME des GARÇONS located at One Rockwell.